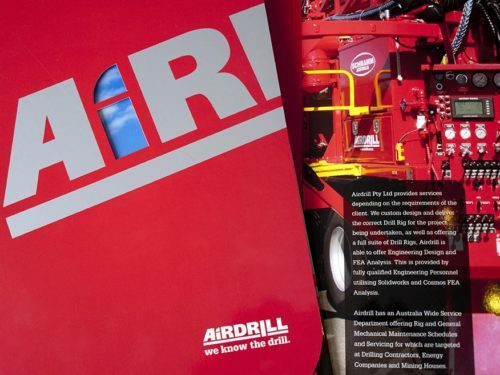 Indepth was hired rejuvenate the Airdrill brand. 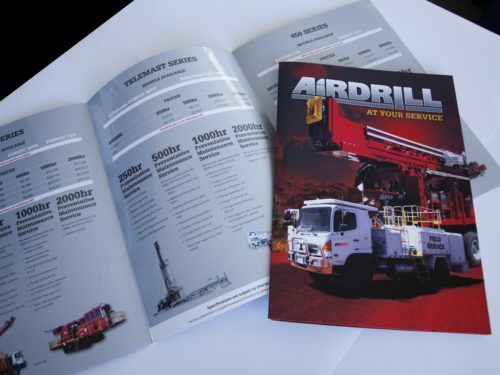 The main aim of the rebrand was to build the awareness of Airdrill to the market. The focus with Airdrill is to alert the customers they supply, service schramm drill rigs but don’t drill. Which is where the tag line came in “we know the drill” unlike our competitors. 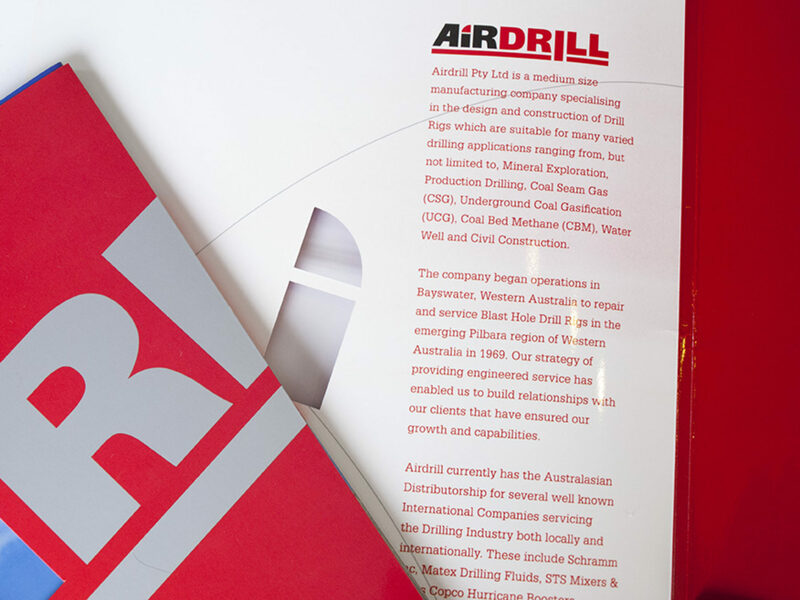 Then we focused on reworking the brand and creating a brand theme as a particular colour red which was in line of the colour of the rigs.